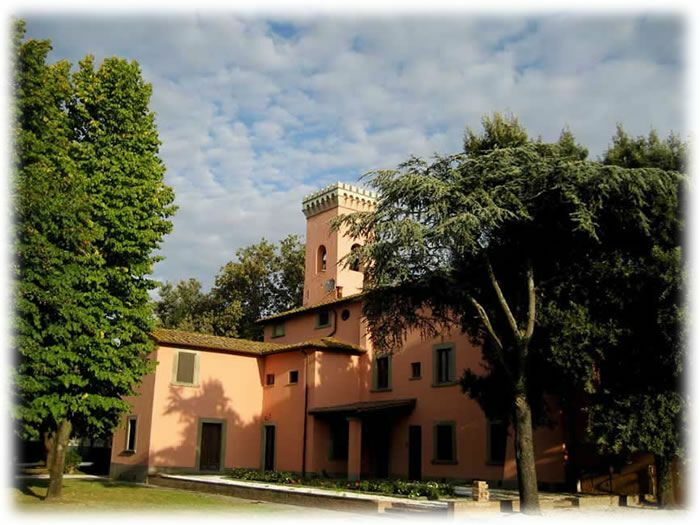 Torre a Cenaia farm is a Pitti family’s ancient property in the Tuscan countryside. It houses a natural and wonderful scenery in which you can taste typical Tuscan products. Though a scenic street we reach parco giardino all’Italiana with its impreziosito . The farm is held on 500 hectares, characterised by small lakes, VITIGNI and a part of forest. There are 30 hectares of many types of grape: Sauvignon-Blanc, Chardonnay, Vermentino, Trebbiano, Sangiovese, Syrah e Cabernet-Sauvignon, with a particular attention for the protection of the environment. The first step is the explanation about the history of the farm with the visit at the church, with an unknown old painting. Then, when we are goin to explain the species which populate the small lakes and the forest and its habitat. Men work in the vineyards the whole year, so during the tour the procedures of the plant’s growth in order to provide to the visitor a complete version about all the proceedings during the year. The tour goes on with the arrival to the farm and its vineyard of white wine such as Sauvignon-blanc, Chardonnay, Trebbiano e Vermentino. This last type of wine is the symbol of the farm. The visit ends with a wine tasting where the hosts are introduced in a gastronomic world that makes you feel the real taste of the Tuscan wine. Moreover, the farm offers tastings for wines, beers, typical products, tour in carriage with lunch or dinner on board of an ancient Omnibus; guided visits to cellars and basements. 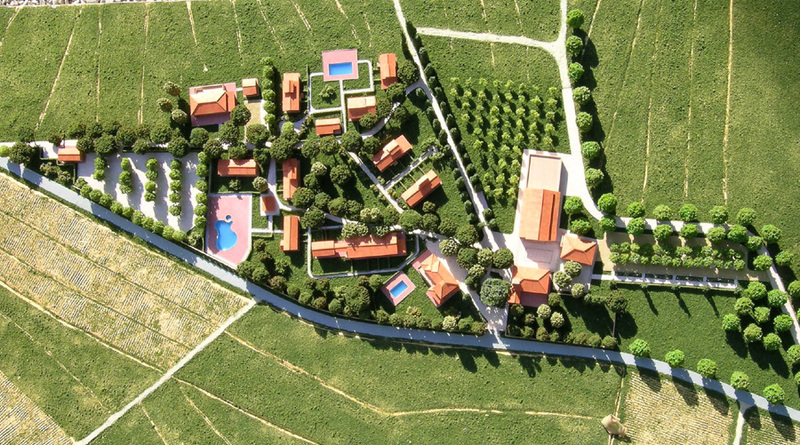 You can reach the farm in a 20 minutes drive from Livorno or Pisa, about an hour drive from Florence. You have to follow the directions towards Cenaia – Strada del vino delle colline pisane. The farm houses a big car park for cars, minibus and coaches.